I’m going to discuss a bit more about the Cling Mount stamps. First, let’s look at what we have currently in the main catalog. These are our Clear-Mount stamps. Most Demonstrators and customers have not been putting the stickers on their stamps since it sticks to the block better without it. I have been adding a bit of glue on all my current Clear-Mount stamps. I know, it’s not always pleasant or convenient or even practical. What causes the current Clear-Mount to not stick with the sticker is oils from our fingers and dust etc. It has been an issue for a long time. 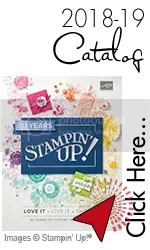 I thought I would remind you of the fun video I posted in my first Blog Post of the New Year from Stampin’ Up!® regarding the New Cling Stamps that are featured in the Occasions and Sale-A-Bration Catalogs. But wait, how about a bit more about this new upgrade to our stamps. Don’t be scared of these stamps. Here is a set I’m about to put together. It’s the same process as you have been doing. Just pull back the sticker and place your stamp on top of it. Nothing new there. BUT, please take your time putting these stamps on. Make sure the red rubber stamp is correct with the image sticker. If you do make a mistake and try to peel it off-You will destroy the stamp. These are different and Super sticky. Sticks great, even when cleaning. Gently, place a finger under stamp and peel up to remove the new Cling stamp. This is very different but once you do it, it will be automatic. If it’s TOO STICKY (we have heard this from many people who are not used to this), gently place the stamp onto your pants or shirt to pick up a bit of fiber. It’s Ok, you can wipe these off with a wet rag or our awesome Shammy. I hope you are looking forward to all the New stamps in the future Main Stampin’ Up! Catalog that shows up in June. No more wood stamps going forward (I know, I was heartbroken at first but I calmed down). I’m sure you will get use to these stamps right away once you try them. I use the leftover sticker sheets and trimmed up a few pieces and place them onto current stamps. It works great. BUT, yes, there is another but. If you use your stamp, peel off AND the added cling sticker remains on your block, it means you had the wrong side attatched. Just peel off and place it correctly on your stamp. It happened to me twice! GOOD LUCK and Have fun with these stamps and go ahead, use the leftover cling for your current stamps. I’m loving them and I hope you will too. Now on to current News. In case you didn’t know-It’s SALE-A-BRATION time! 2 more months to go. Place an order of $50.00 or $100 and get Free Products from our Sale-A-Bration Catalogs. I have the booklets on the right side of my Blog that you can download. If you want one-Contact me today and I will get one out in tomorrows mail. Because of the POLAR VORTEX we do not have Mail delivery and I’m not going out! 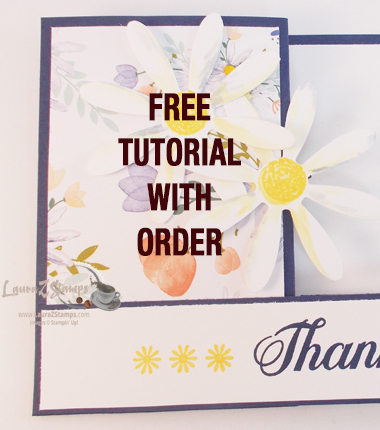 So Have fun shopping, and don’t forget-I send you a great tutorial to enjoy. 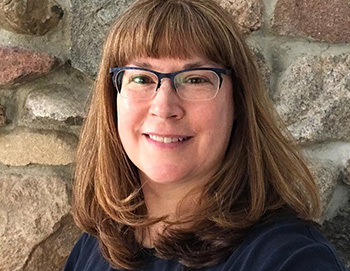 Of course, I would LOVE to have you Join My TEAM-The Dairy Best Stampers. This is an amazing deal going on right now and YOU just might like it. NO OBLIGATION! You can try it, just order your own items and get a discount, or have friends place orders and get instant income. What ever you decide, Just try it. The first quarter you sign up, you don’t have to do anything. Once a new quarter comes up, You need $300 in sales. Every quarter, you need $300 in sales. If you decide, it’s not for you, do nothing. If you do, go for it. You can join my team from anywhere in the USA.